The black steel. The blistered paint. The brownish dust. spider web. The yellow tape around. The hot, orange sun. knights. The helmet. The pliers. The uncertainty. The seconds. sound. The extending of the metallic arm. The heavy body. the forehead. The jamming. The silence. The static in the radio. The orders. The memories of home and baby crib. The pliers. The decision. The short prayer. The stillness. The moment. The cut. The blast. The silence. The silence. The silence. Author’s commentary: I grew up in the communist regime. At that time all the men in my country were forced to join and serve in the army for 1.5 or 2 years. It was the law, and it was the same for me. I served in the army for one year and a half. After that I did not want to seek military career. In ‘89 communism fell all around the world. But a lot of my comrades continued with their military service. And they went to war: Bosnia, Herzegovina, Afghanistan, Cambodia, etc. One of them told me this story about one of our fellow-countryman, sapper that served in the bomb-disposal unit in Afghanistan. The poem is his story. 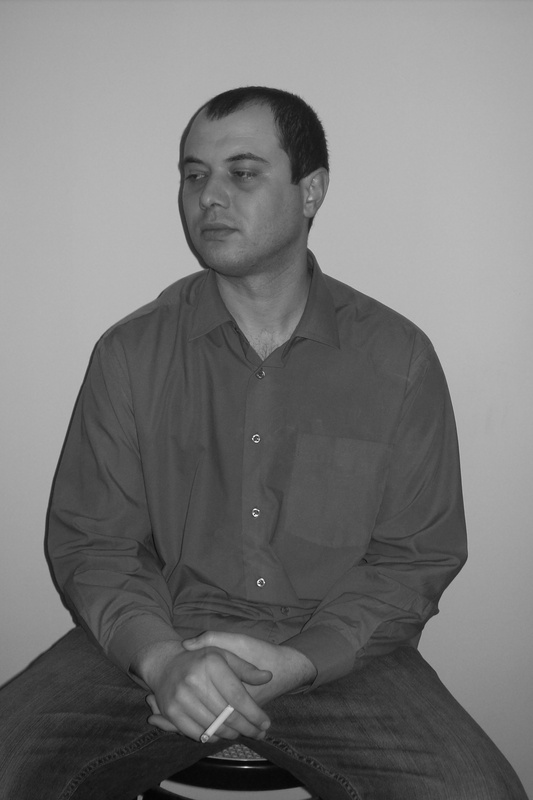 Peycho Kanev’s poems have appeared in more than 400 literary magazines such as Ann Arbor Review, Istanbul Literary Review, Poetry Quarterly, and Naugatuck River Review. He is the author of Walking Through Walls (Ciela, 2009), American Notebooks (Ciela, 2010), Bone Silence (Desperanto, 2010), and r – a collaborative collection – with Felino Soriano, Duane Locke, and Edward Wells II (Please Press, 2009).